I recently had the chance to sit down and finally catch up on the last handful of episodes from this past season of "Nashville." I enjoy the show because it's a) about music, b) about the music industry, c) set in Nashville, and d) peppered with phenomenal music. I'm sure everyone who watches "Nashville" has a favorite character and, moreover, has a favorite singer. I don't think the two necessarily have to be the same. One of the most beautiful (and marketable) things about "Nashville" is that there is a facet of country for everyone. There's the Adult Contemporary country Faith Hill-like Rayna James. There's the pop-country artist Juliette Barnes. There's a Tim McGraw, a Luke Bryan, a Miranda Lambert/Carrie Underwood. I can't say that I have a definitive favorite character -- both Rayna and Juliette warm my heart in (wildly) different ways, and who doesn't like Deacon? Each of them have had their standout moment or moments. But at the end of the day, the character whose music I want to listen outside the scope of the television show is Gunnar. I don't think there's a been a song of his that I haven't loved. Gunnar's style of country music is on the edge of folk (or often jazz when performing with Scarlett), and appeals to the type of viewer who may not be into country music at all. 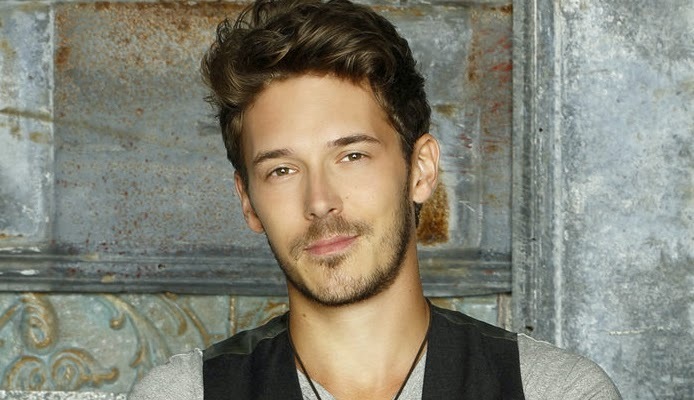 There are fibers of John Mayer in Sam Palladio (who plays Gunnar)'s voice and Gunnar's music. And each song is a carefully crafted backstory, blending seamlessly in with whatever struggle Gunnar is facing.